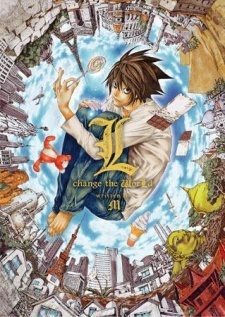 Death Note: L change the world is a sequel to the Death Note movie based on the popular anime. This movie is entirely dedicated to L, and his last 23 days on Earth after having caught Kira. This is a novel version of that movie and contains many events that do not take place in the film.